As the due date for the UK to leave the EU draws close this year and a pressure for a second referendum is mounting, Manchester citizens speak to NQ about whether the voting age should be lowered to 16 and whether they should have had a say on Brexit. Many brought up their opportunity to vote in the Scottish referendum and how Brexit should have been a similar case. It was also reported in the BBC that more young people are not voting for reasons such as distrusting the political parties and not being educated enough on these issues. This has also been debated in parliament. I have consistently voted to lower the franchise in all elections to 16-year-olds including for the 2016 referendum. 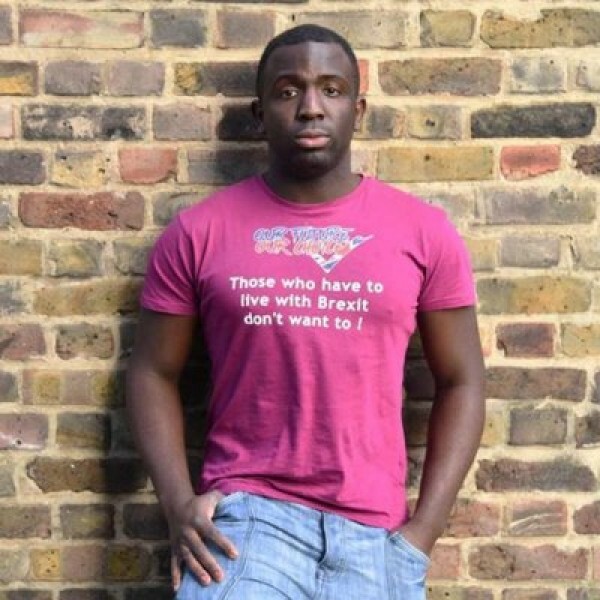 Femi Oluwole is a co-founder of OFOC which stands for Our Future Our Choice – a campaign group led by young people campaigning for a people’s vote on the Brexit deal from February 2016 with a network of 30 students across the UK. While the opportunity for them to vote in the 2016 referendum has passed, many are still campaigning against Brexit and calling for a second referendum saying that young people need to find their political voice. 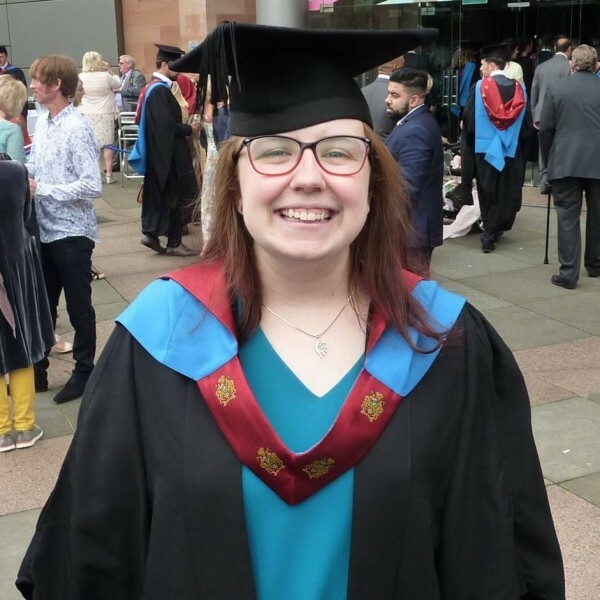 Cath Moss is a part of the anti-Brexit campaign Manchester for Europe and believes that a second referendum is needed to correct the second and this can be an opportunity for 16-17-year olds to have a voice.